Dyno Klang Fire Protection Engineering Sdn. Bhd. started in 1982 in relatively small rented offices in Taman Chi Liung, Klang as a company sold and serviced portable fire extinguisher. 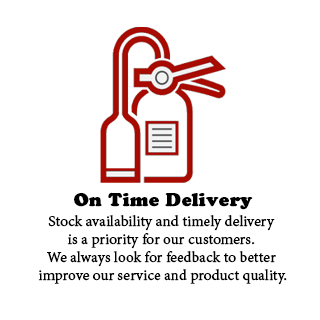 In early days, we expanded our reputation and trust by delivering customer good services and quality. 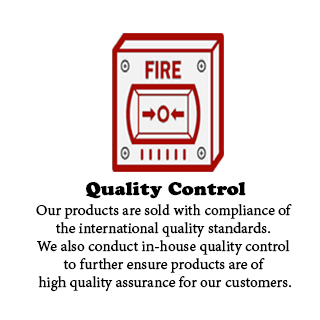 Through the loyal believe from customer, we provide firefighting protection systems by the year of 2000. DYNO specialize in consult and design, supply and install, testing and commission, service and maintain, training and coaching of fire protection systems. 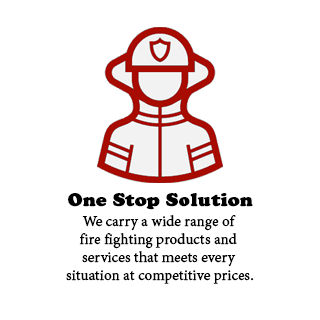 Our ability to deliver a complete package of ONE STOP SOLUTION in fire protection, safety and prevention including fire alarms, fire extinguisher, hose reels, hydrants, fire doors, fire drill, detection system, fire suppression system, safety equipment, maintenance services and “submission and applications of BOMBA license”. Throughout the year, DYNO has completed minor and major projects in commercial & industrial buildings, educational facilities, governments, residential, religious centers, food center & industry and shops. It is our intent to provide best service in ensuring our projects are completed on budget and on time. Our specialized team from management, designers to tradespeople ensures the project runs with minimum fuss. During year 2008, we have shifted to Kg. Jawa, Klang. As new firefighting technology and fire law emerging rapidly, every year we are sending our employees for professional training and courses from qualified professionals such as BOMBA, CIDB, IFE, MFPA, NFPA and UPM University to gather new knowledge and technology to maintain the quality and consistency. Our company registered with various authorities and certification bodies such as CIDB, BOMBA, MFPA, NFPA and IFE. Hence, we managed to be certified ISO 9001:2008 in Quality Management by year 2013. We are looking forward to work together to achieve higher goals with you for better benefits and future. With the quality and capabilities, we are preferred contractors on many builders list until now. Copyright © DYNO KLANG FIRE PROTECTION ENGINEERING SDN BHD.